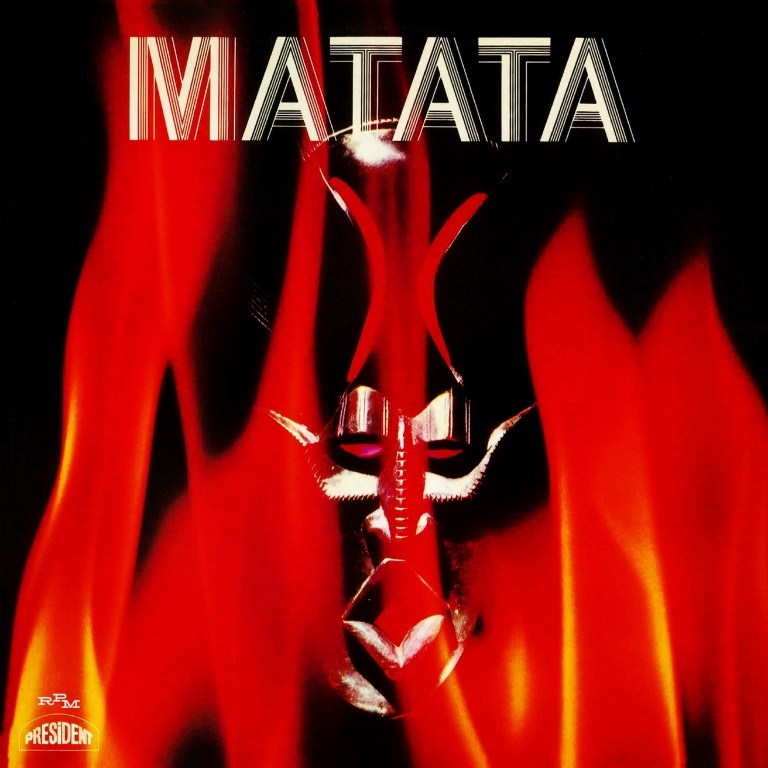 Long admired by fans of Afro Funk, Matata were contemporaries of Osibisa, Cymande, Assagai and other black groups from the early 1970s who fused African music with black American funk rhythms. Schooled in the nightclubs of Kenya, Matata came to the UK in the early 1970s and signed to President Records. Their debut album, Matata – Air Fiesta, was issued in 1972 and promoted by two infectious singles, the Rare Groove classic ‘Wanna Do My Thing’ and 1973’s ‘I Need Somebody’. Presented using the original front and back cover designs, boasting additional archive photos and pictures on the insert. The vinyl has been mastered from the original master tapes held in the President Records archive.